Insure Direct - Serious about insuring your ride at the lowest possible price. The last thing you probably want to be doing is spending up to an hour filling out confusing online car insurance quote forms. Even worse, half the forms you see online are on fake quote sites that grab your information and sell it to desperate insurance agents who will hound you by phone and email. We are different. 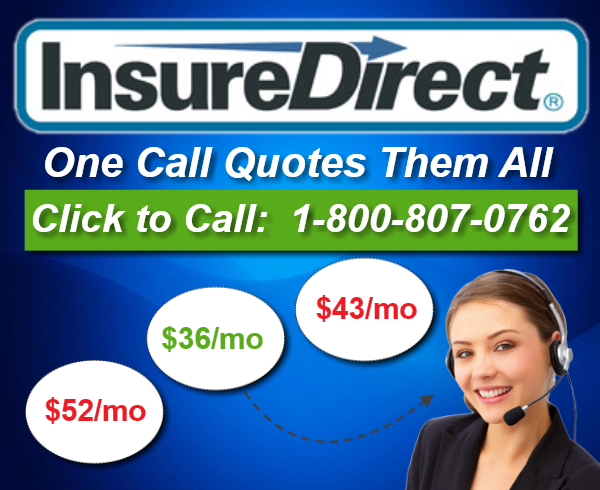 The professionals at InsureDirect have been providing personal quotes over the phone for over 20 years. 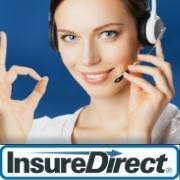 A two minute call will tell you if you really can save on your monthly car insurance premium. No Tricks, No Gimmicks, and No Hard Sell. You don’t stay in business for over 20 years unless you’re giving customers what they need. Call today and find out for yourself. 800-807-0762. It may be the most profitable two minutes you spend this year.